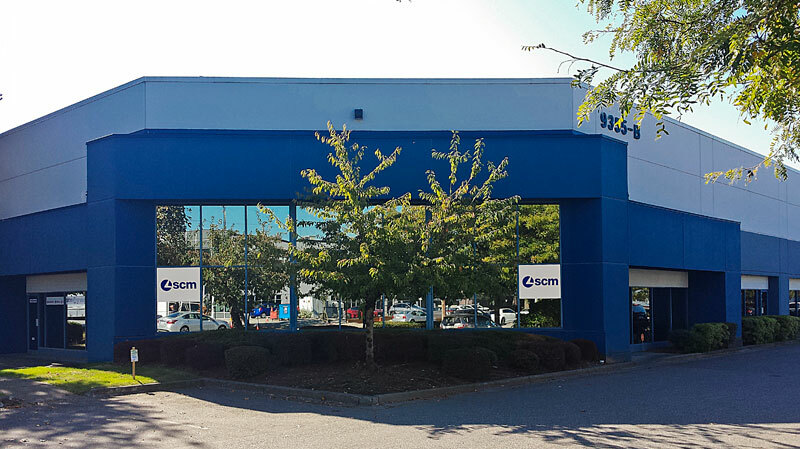 SCM Canada branches out to Western Canada with the opening of its Vancouver, British Columbia location. Due to the rising demands of the marketplace, SCM transitions its 30 years of Western Canadian distribution presence into a permanent location. The Vancouver office allows SCM to be closer to its customers with direct personnel, including service and sales staff. SCM is continually committed to being a dedicated machinery partner to the Western Canadian market. Richard Bluteau, SCM's director of sales said, "our recent location opening in the Western Canadian market is a direct response to the need to increase our footprint from a sales and service standpoint. "SCM’s year-over-year growth has allowed us to expand our capabilities to better sustain business. As we're seeing industry growth trends continue on the uptick, we look forward to maximizing new opportunities in the B.C. and Alberta market." Contact SCM’s Vancouver office at 604-882-8200, 877-899-1726 or visit scmgroupna.com. SCM Vancouver is located at: B101-9355 198 St. in Langley B.C.